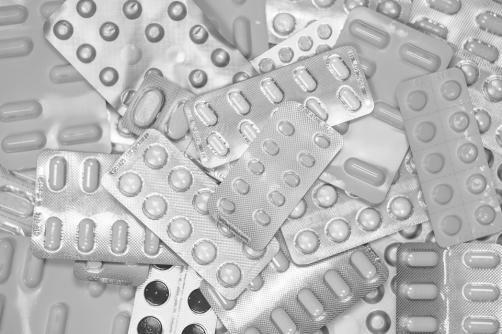 With levels of antidepressant prescription rising coupled with the lack of development and investment in new treatments, further research into existing antidepressants are key. A new study has discovered how antidepressants encourage changes in gene expression that can dampen depression-like symptoms in reaction to stress. The study was conducted upon mice that had depression induced through ‘chronic social defeat stress model’ and were then treated with either conventional tricyclic antidepressant imipramine or fast-acting ketamine. The brains of the mice were then studied in response to the stress and researchers discovered, through genome-wide assays to study gene transcription in mice, that certain mice displayed transcriptional changes linked to susceptibility or resilience. Once the mice were given either the conventional antidepressant or a single-dose of ketamine, the effects upon the brain were studied. The researcher founds that both drugs were found to work in the prefrontal cortex, with four other regions of the brain demonstrating changes due to the action of the drugs. The drugs were found to induce patterns of gene expression that opposed susceptible-specific gene expression to demonstrating depression-like symptoms to stress. "Antidepressant effects on resilience are an important new area of study. This study suggests that both traditional and rapid-acting antidepressant medications induce a biochemical fingerprint of resilience in brain regions associated with the regulation of emotion," said Dr. John Krystal, Editor of Biological Psychiatry. The research is particularly important with new antidepressant medication unlikely to hit the market any time soon. Only 58% of people currently respond to current antidepressants, according to The Guardian, so further research into how they work function is integral to further use and potential further development. Particularly important is why the drugs do not function in some users, and this study found that certain mice were resistant to changes in gene expression by the drugs. With further research, there may be a discovery as to why that could potentially lead to clues to human reactions to antidepressants.